Well, this is an exciting way to start the week. 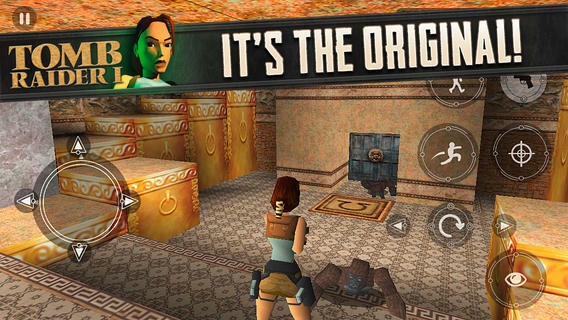 The original PlayStation’s Tomb Raider just hit the New Zealand App Store for the US equivalent of 99¢. We haven’t heard a peep out of Square Enix about this, but it seems reasonable to assume the game will also make its way to the US store at its normal release time of 11:00 PM Eastern tonight. Originally launched in 1996, Tomb Raider was an incredible game for the PlayStation. Introducing Lara Croft, this game is the start of an entire series of sequels, a reboot, and even a movie. I’ve got no idea how it’s going to be with virtual controls, but, for a dollar it’s hard to go wrong.